Joko & C Can (state of riot /southern sessions). 2Step Garage von der Insel zu uns rüber schwappten! Plattentaschen der ehemaligen BIGup! Protagonisten so hergeben! RETURN OF THE BIG ANTHEMS! I know it has been quite here recently. But no worries, we are still there and quite busy. You can also find our show on itunes. The new weekly Drum N Bass show on EGo FM. Presented by Andy Sinnamix & Tobestar. 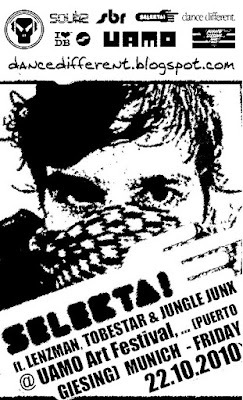 Selekta - dance different radio! 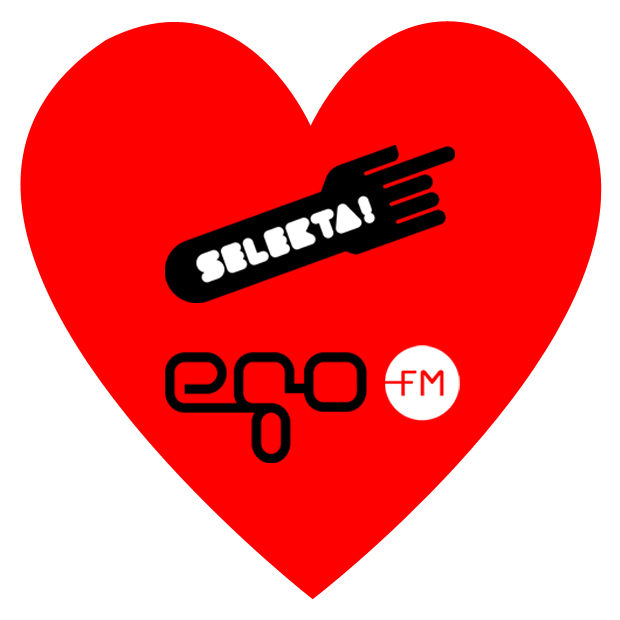 Das neue Format für Drum and Bass Music auf EGO-FM. Jeden Freitag von 21.00-22.00 präsentiert von Andy Sinnamix & Toby Tobestar ! therapy clubbing sessions for future-funk-addicts welcome to our world. 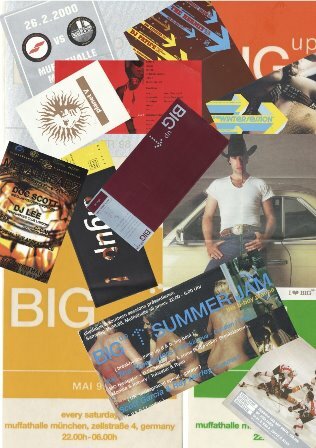 preserving the vibe of our legendary “BIG UP” Clubnight at Muffathalle Munich (1997-2002-RIP). You know us from more than 17 years providing the most upfront electronic bass dance music events. 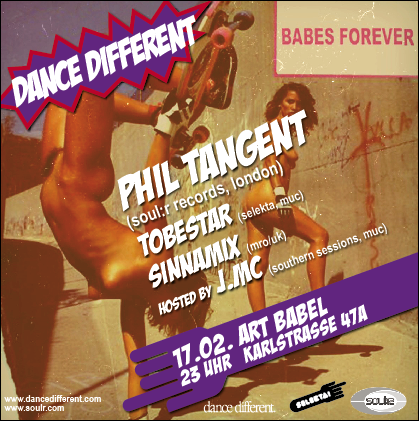 So expect another wicked allnighter that keeps you jumpin and lovin... ! 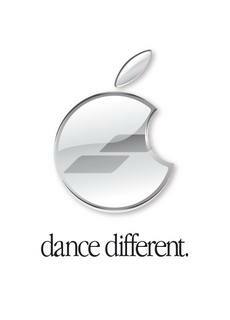 so follow us and dance different.